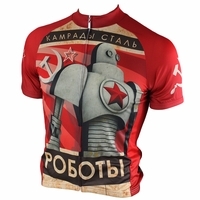 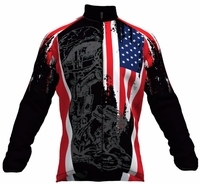 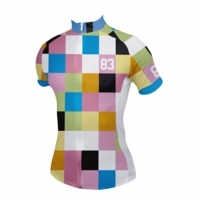 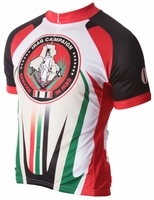 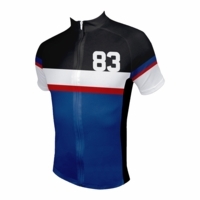 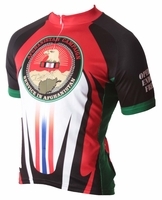 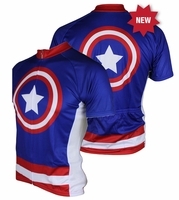 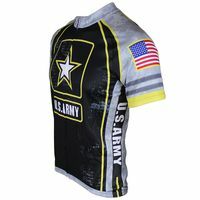 83 Sportswear Cycling Jerseys and Apparel | CycleGarb.com. 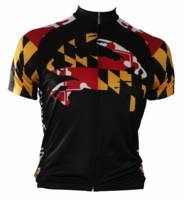 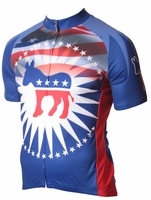 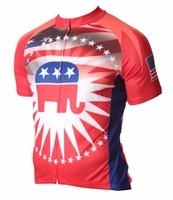 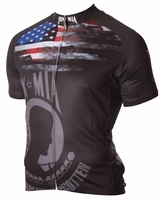 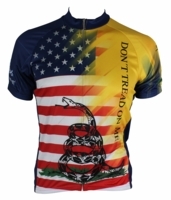 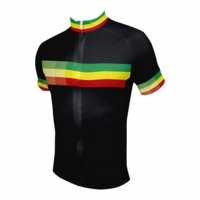 Baltimore's homegrown cycling apparel company offers jerseys with quality that is on par with the best in the industry and with the cutting edge graphics will leave you breathless! 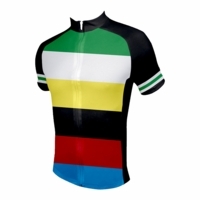 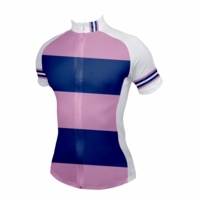 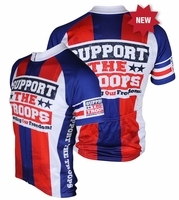 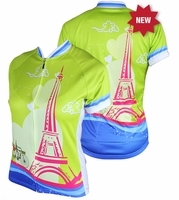 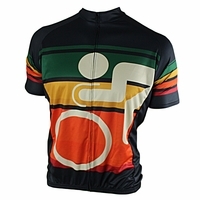 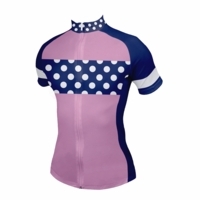 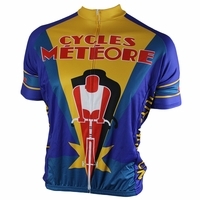 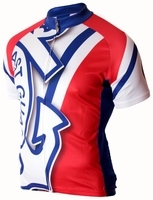 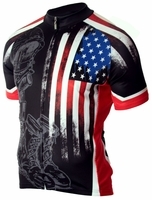 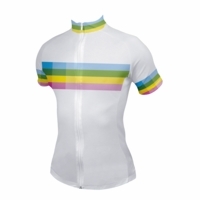 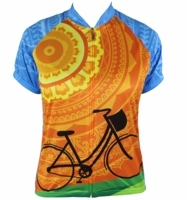 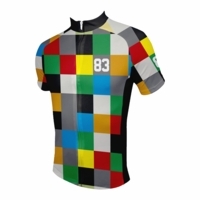 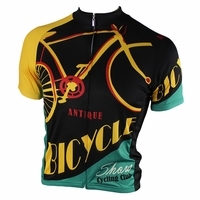 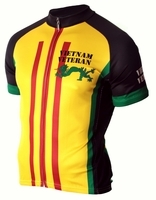 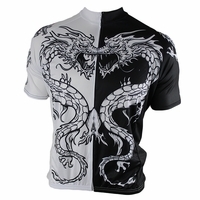 These club cut jerseys come in dozens of brightly colored designs for both men and women. 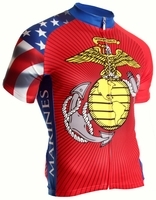 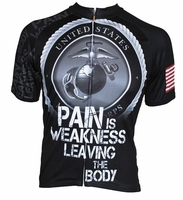 There is an extensive military collection like; Riding for the troops, US Marine Corps inspirations and US Coast Guard. 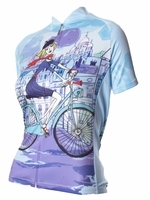 As well as many travel destinations to choose from like Berlin, Tuscany, Copenhagen, Italy and Paris and arty themes. 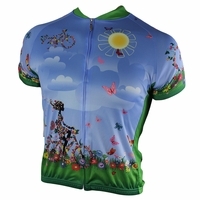 All jerseys are made from Microfiber with Airdry Technology which provides excellent moisture wicking in a light weight material along with an antimicrobial finish that resists odors and reduces germs. 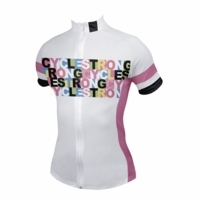 Each garment has a full hidden zipper, three rear pockets, elastic waist band and mesh side panels. 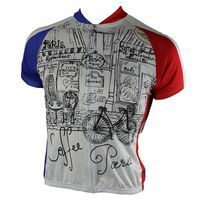 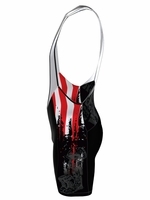 Most designs are available in sizes small to 4X. 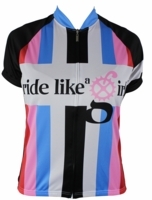 Try one today and be the most colorful rider in the pack.